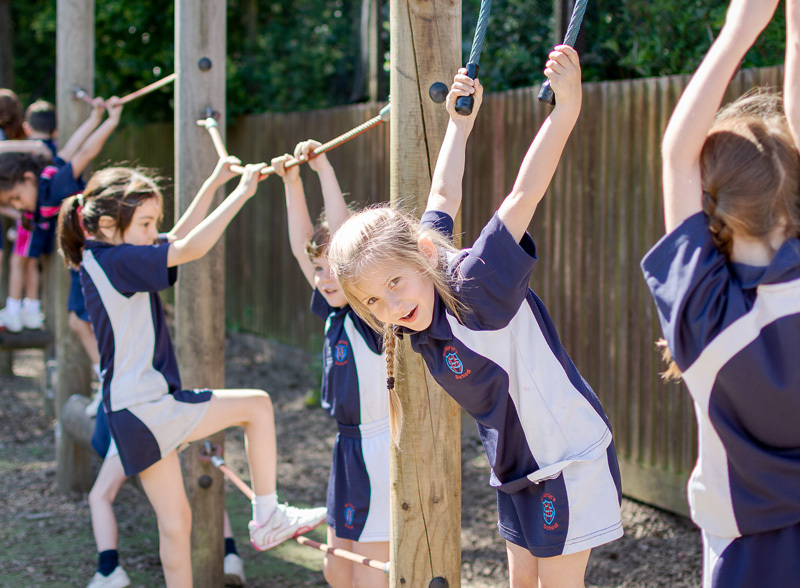 We are a happy, family-owned independent preparatory school for boys and girls aged 4–11 years. We understand that one of the most important decisions you will make as a parent is choosing the right school for your child. Come and join us on a journey through St Martin’s and discover your child’s path to maturity and academic success. Happy children learn well and the caring, family environment of St Martin’s is the key to our success. The structure and character of the school enhance individual confidence and self-respect. It encourages pupils to develop lively, inquiring minds and to form lasting friendships. Our School motto is ‘Thorough’ – a principle that underpins all we do. Commitment, Good manners, Respect and Compassion for others. At St Martin's we teach our pupils the virtues of commitment and hard work both in and outside the classroom. 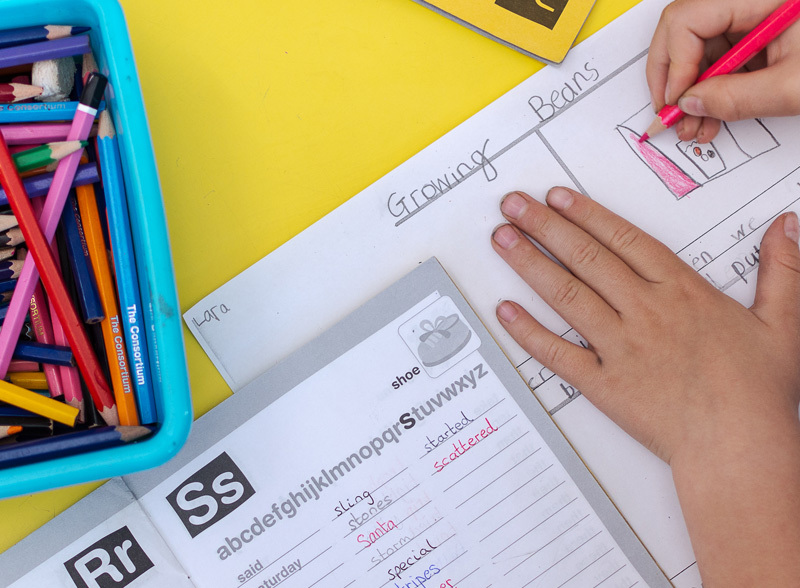 The school's curriculum encourages a positive desire for knowledge and a love of learning. A broad educational programme is offered which exceeds the demands of the National Curriculum. The St Martin’s children were beautifully behaved and engaged. They gave a great impression of the school. St Martin’s School has shaped who I am. It always felt like a family with everyone looking out for each other and the teachers genuinely care about the children’s welfare and education. The teachers always took the time to explain things however many times needed and would give one-to-one attention, the small class sizes ensured this. We consider our decision to send our child to St Martin’s to be one of the best decisions we have ever made and would not hesitate to recommend St Martin’s to any parent looking for a traditional school with the highest standards. I must say that this school is one of the most caring and happy environments for a child to grow up in. Our children loved it and made so many friends and such good academic progress. The head teacher and staff are really excellent. They listen to the parents and children. 100% recommend this school from every point of view, but especially if you want a small caring family feel. Amazing school, we are like one big family, teachers are so good with the children, you feel like a person, not just a number. 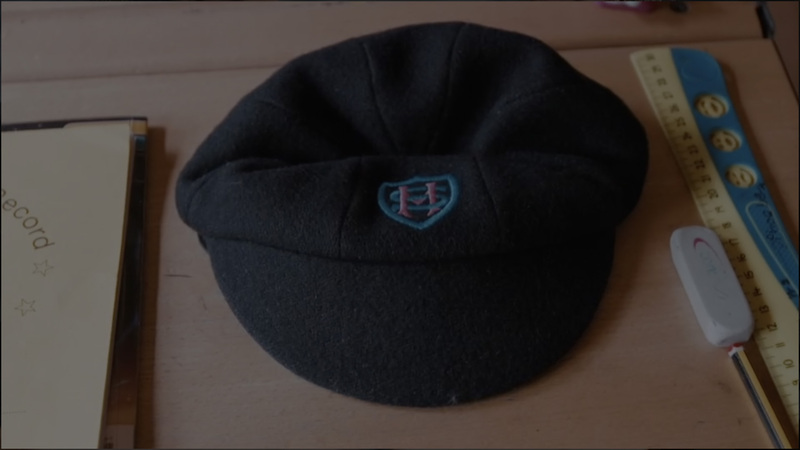 Here you will find all the latest news and updates from St Martin’s School. Due to more snow and icy conditions, St Martin’s will be closed tomorrow. Stay safe and keep warm! Please contact us with any queries. We are happy to help.